Finishing Touches has been offering professional remodeling services in Kingwood, Atascocita, Humble and surrounding northeast Houston neighborhoods since 1994. 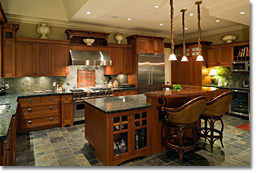 Our basic founding principle is offering professional full service design and remodeling to all of our customers. Thereby allowing our customers to achieve their home remodeling dreams while minimizing the anxiety and stress often associated with remodeling projects. 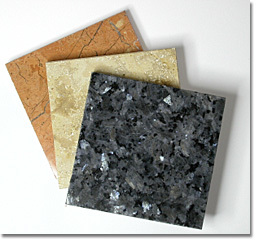 The complex nature and scope of many kitchen and bath remodeling projects has many people looking for help in these areas. While kitchen and bathroom remodeling is our specialty, we also handle a wide variety of other remodeling work around the home. 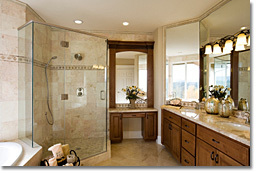 Over the years we have completed well over 1000 remodeling projects. We have the expertise needed to handle all projects, from simple to complex. to discuss ideas and vision. 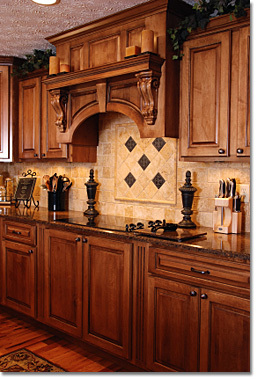 Tell Finishing Touches Professional Remodelers you saw their ad on Atascocita.com!